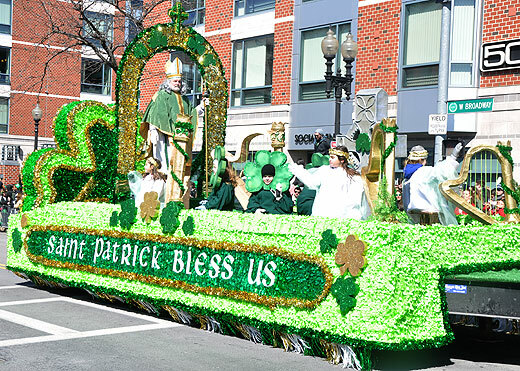 Nuns Sing Fairwell To Boston: Homosexual Lobby Destroys Saint Patrick's Day Parade in Boston | Public Advocate of the U.S.
[VIDEO: The only Catholic group to publicly object was the Immaculate Heart of Mary School in Still River, MA, which had run the famous St. Patrick float (above). In 2015 they pulled out of the parade rather than compromise their faith. The nuns composed this song, "The Leaving of Boston."